Wins back comfort and softness. 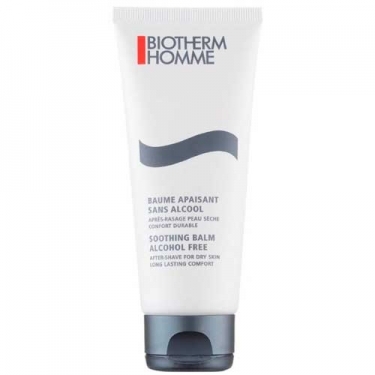 Biotherm Homme Baume Apaisant Sans Alcool is a Biotherm after-shaving soothing balm.This alcohol-free formula is specially developed for dry skins. 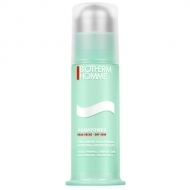 Provides a smoothing and softening action and helps skin to withstand better the aggression of shaving. This non-greasy gel-cream texture is enriched with moisturizing and nourishing agents to offer the utmost comfort and softness to dry skin. Leaves face smooth, comfortable and hydrated throughout the day. Apply every day after your shaving routine.